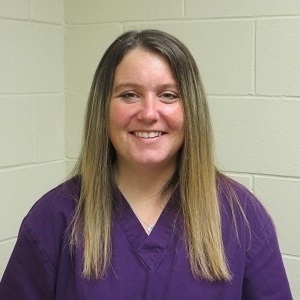 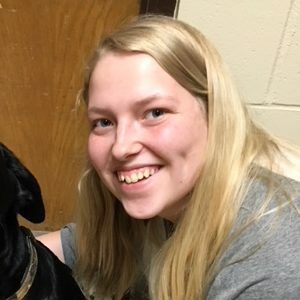 Kelly Hulke graduated from Argosy University as a Certified Veterinary Technician, in 2004, and grew up in Lake Crystal, MN. 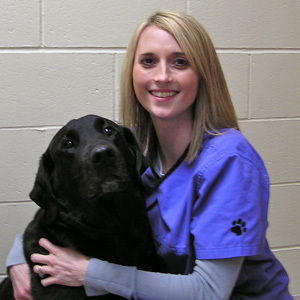 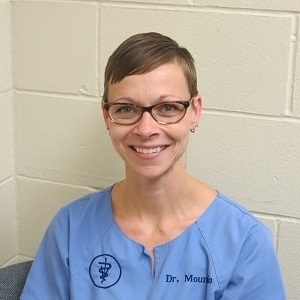 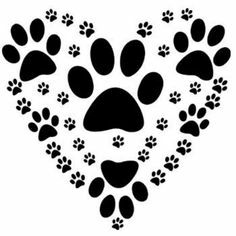 She has been working at the Nicollet Veterinary Clinic since May of 2006. 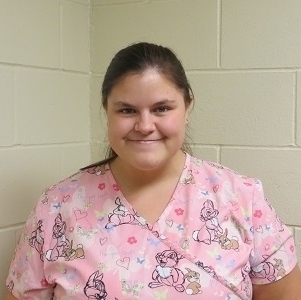 She has one child, Corey, who is five years old. 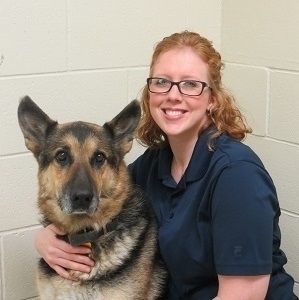 She currently lives in Lake Crystal, MN, along with her rescue poodle, Benjers.